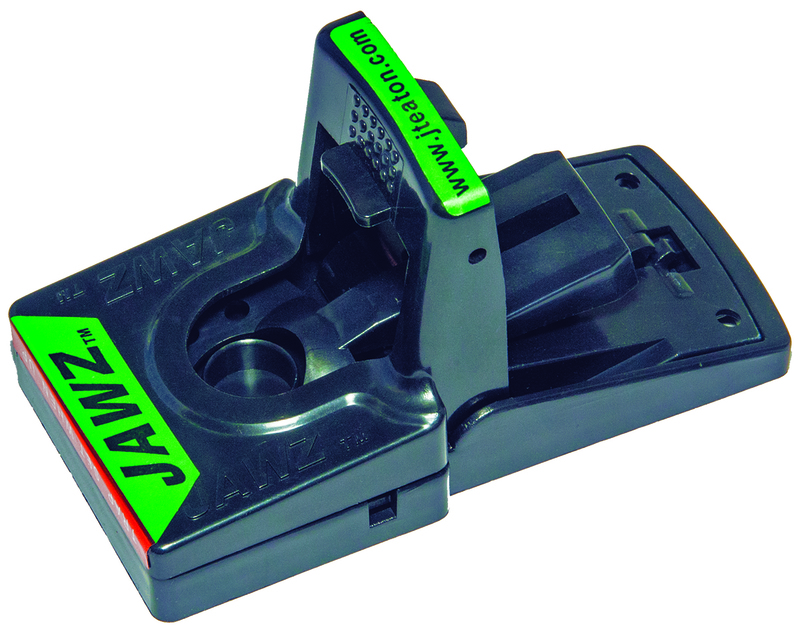 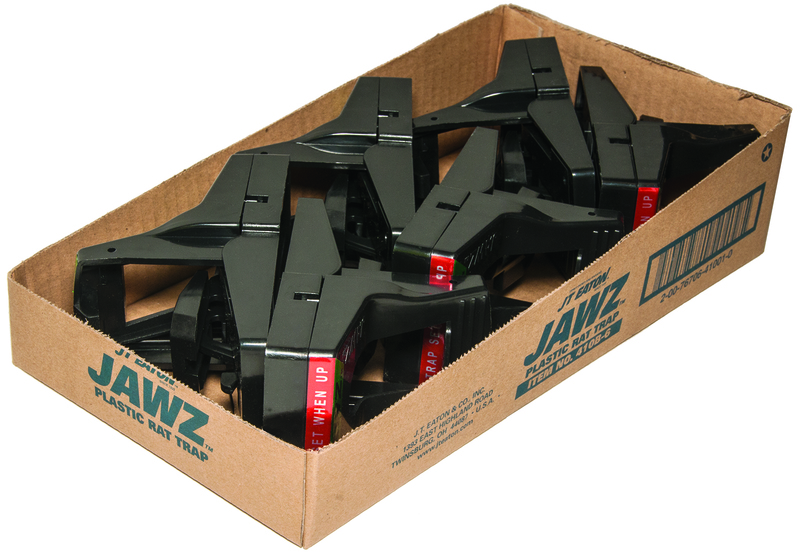 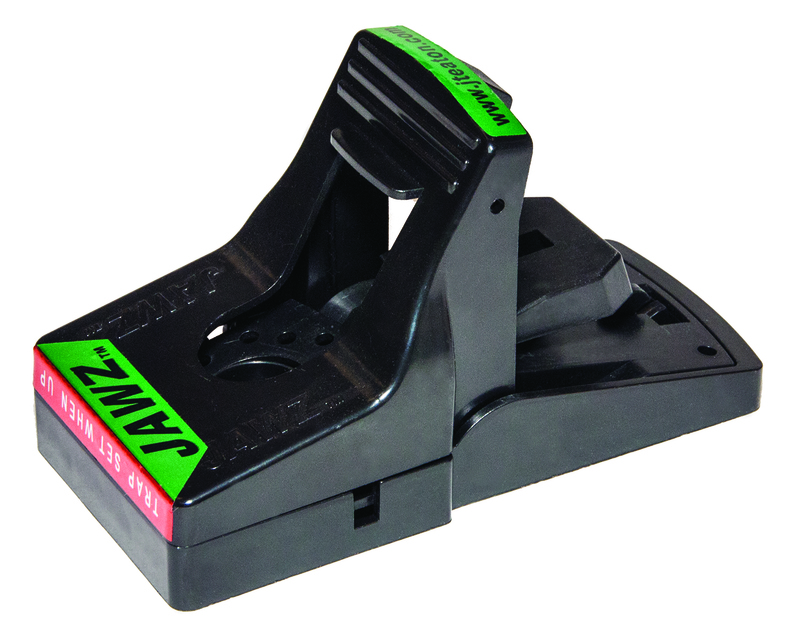 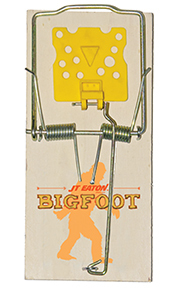 Use with JAWZ™ mouse traps. 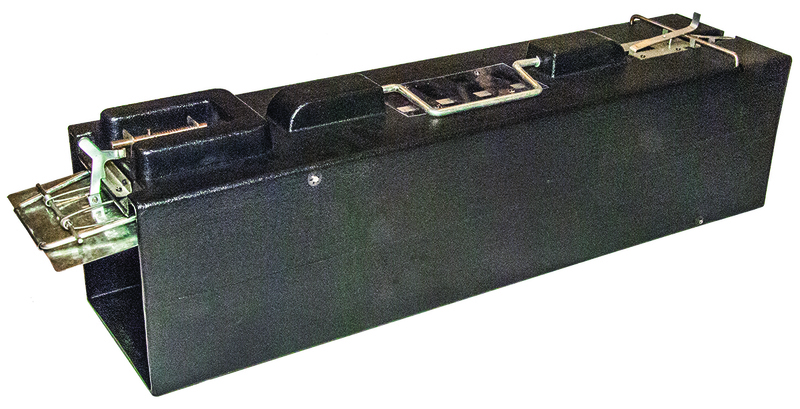 Packed 12 covers per case. 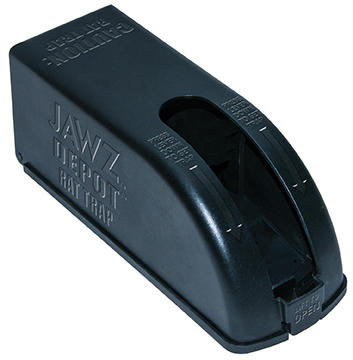 Use with JAWZ™ rat and chipmunk traps. 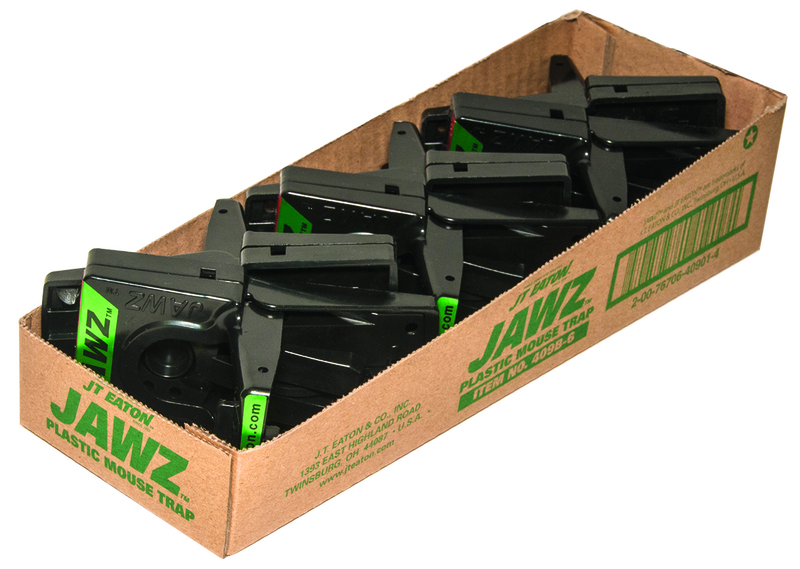 Packed 6 covers per case. 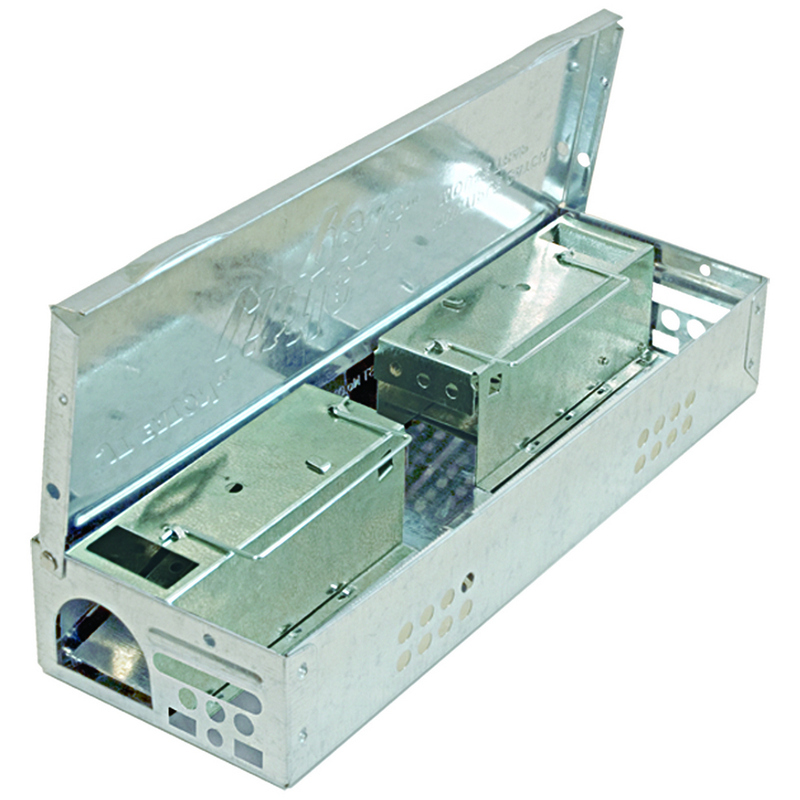 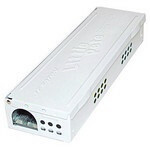 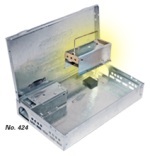 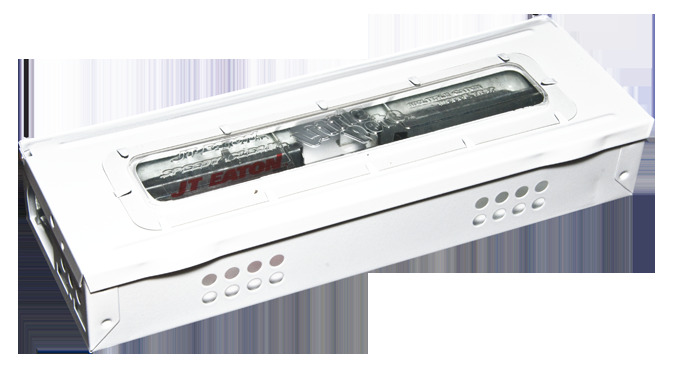 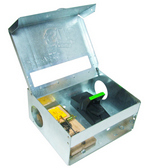 Catch up to 10 live mice without the use of baits or poisons. 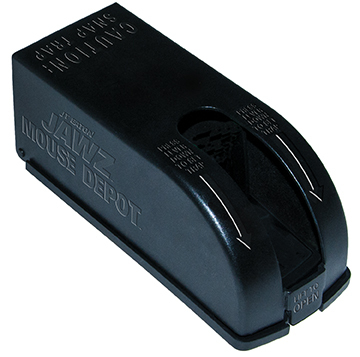 Easy to Set Plastic Mouse Trap can be used again and again. 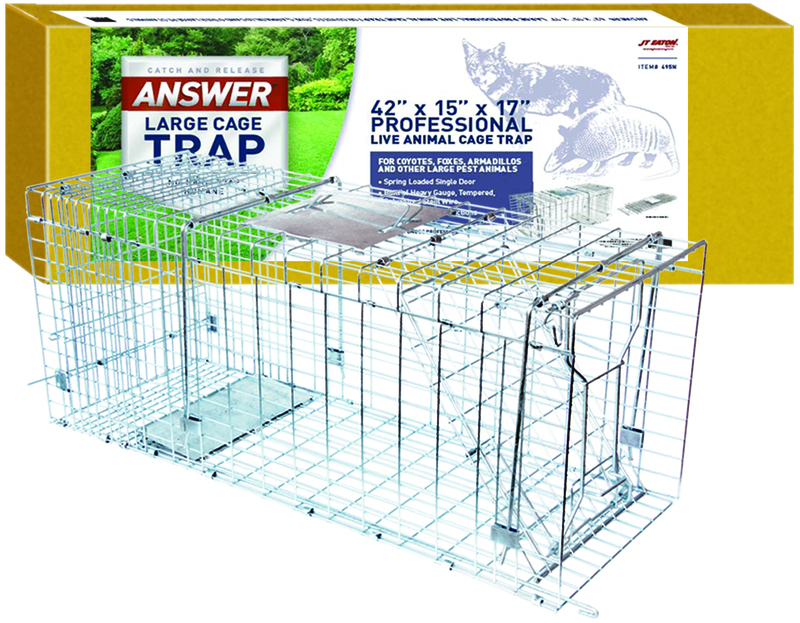 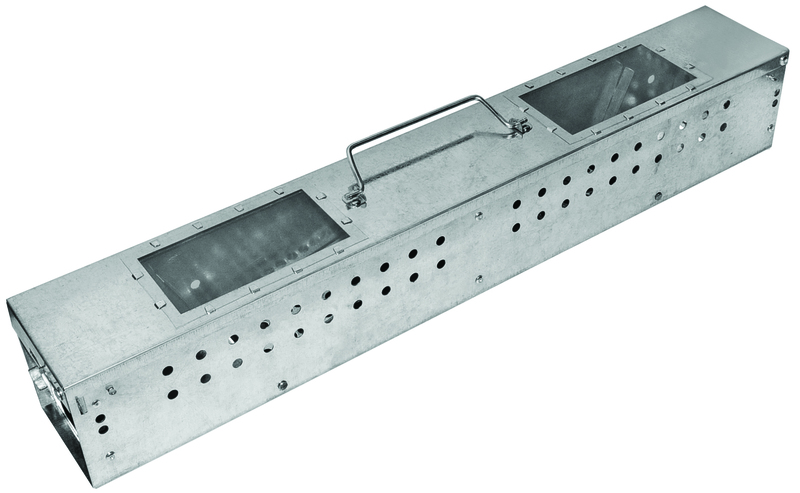 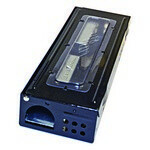 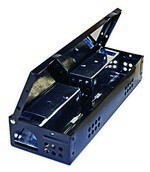 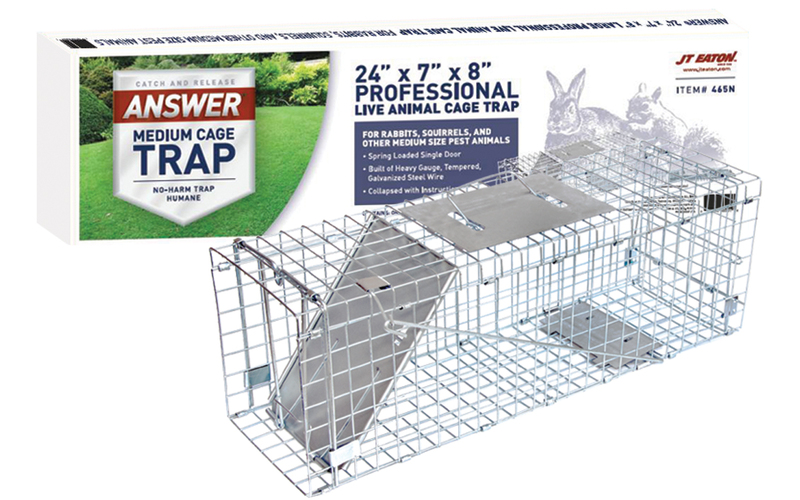 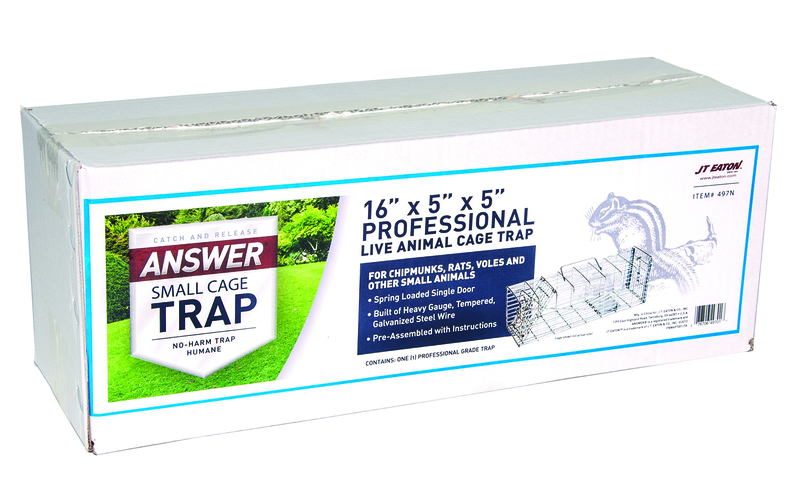 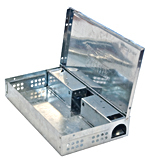 Easy to Set Plastic Rat and Chipmunk Trap can be used again and again. 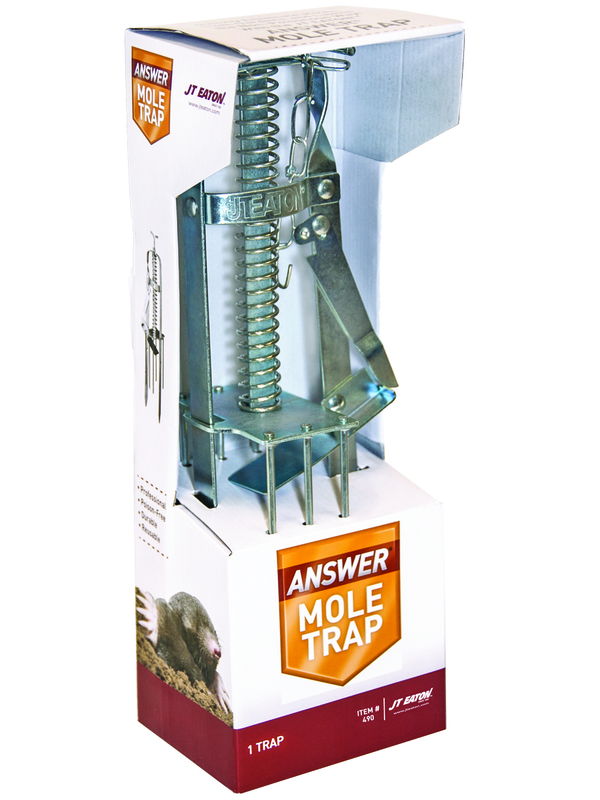 Plunger mole trap adapts to most soil conditions.